This is a brilliant shot Sharon, I love the composition and it is so sharp. Well done! 1 question! Why is it called a Hard? The sky that day was miserable and you have done well to keep its appearance to a minimum in this pic. 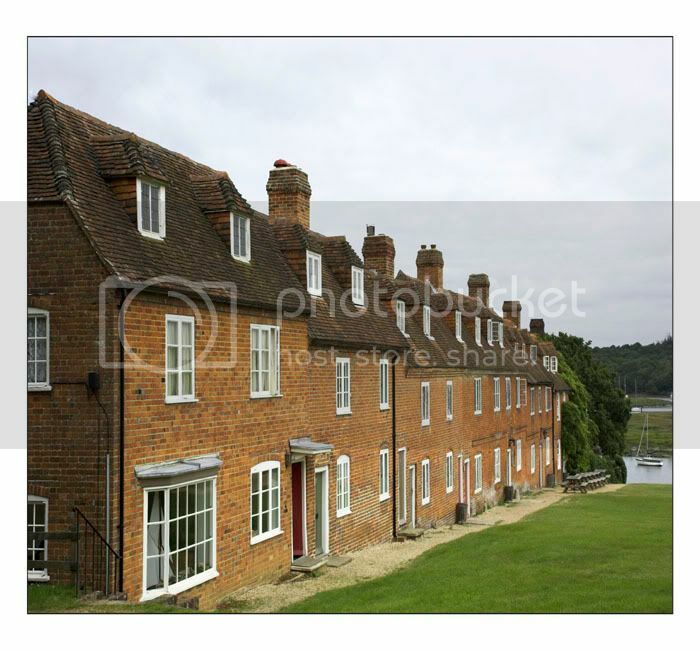 The word Hard is used a lot here, we have a Priddys Hard as well as Bucklers Hard, both places were known for their shipbuilding industries at one time, in fact the wood that was used to build HMS Victory came from the Forest surrounding Bucklers Hard. Even the bus station at Old Portsmouth is called 'The Hard'. Thank you all for you lovely comments being the first time out with the camera i found it hard to fine good shots as i wasnt sure what to look for so i just took some randum shots.